What do I do if I need a fuse urgently after business hours? Fuseco can help! We provide a 24 hour 7 day a week service for customers who are experiencing a breakdown situation or need a fuse urgently after-hours or during the weekend. To use this service, please call our after-hours number 0411 104 363 and one of our customer service team members will be available to assist you. Please note that an after-hours fee applies to this service. 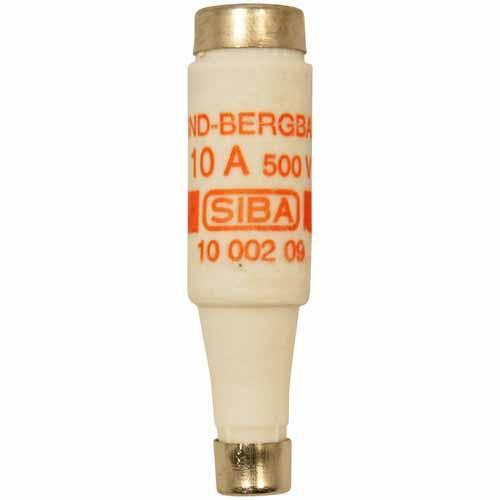 SIBA have created a range of fuses specifically for marine applications. The range consists of a 5x25mm cylindrical fuses, bottle shape fuses and ISOMET NH blade fuses along with specialist fuse holders and accessories. They conform to the demanding IEC60269-2-1, VDE0636 and are engineered to the highest quality possible. They are part of the NATO stock number program and frequently used in military applications.